How to Succeed at an Assessment Centre gives essential guidance on how to succeed in group exercises and presentations, pass psychometric tests, complete personality and emotional intelligence questionnaires, cope with panel interviews and role play exercises and perfect reading and listening skills. When applying for a new job or promotion many people face the rigours of an assessment centre. Many organisations, in both the public and private sectors, use these extended forms of assessment for selection purposes to guarantee they pick the candidate who will be the best fit for the company. However candidates often fail to do themselves justice as they are unaware of the different type of assessment tasks they may have to undertake. How to Succeed at an AssessmentCentre provides ideal preparation for assessment events and gives expert advice on all the key issues such as how the assessments are conducted, how to behave in formal and informal situations as well as how to prepare for the different forms of assessment. 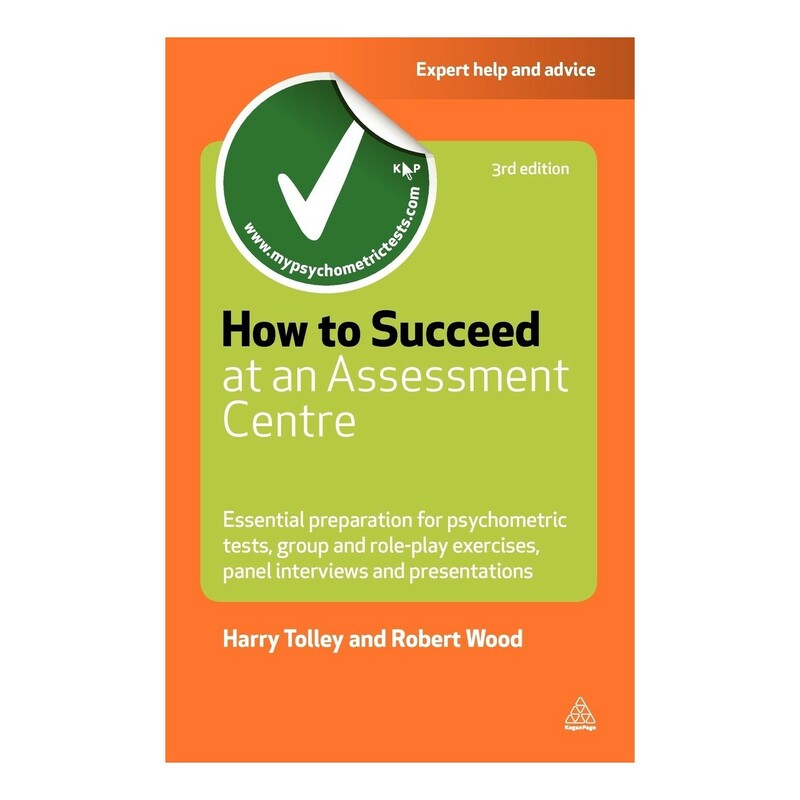 With a plethora of practice questions, answers and explanations, How to Succeed at an Assessment Centre gives essential practical advice on the many different assessment processes, from group exercises to panel interviews and presentations.